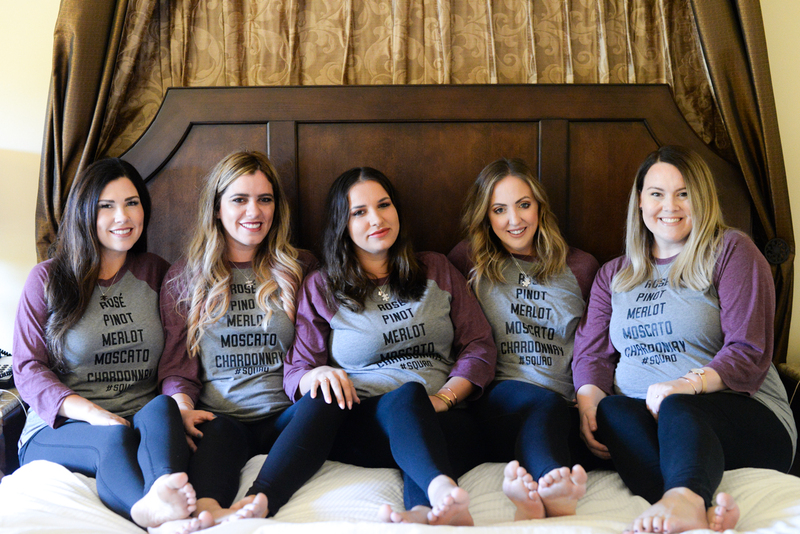 Last month I had an opportunity to take a Napa Valley trip with some of my favorite ladies and our husbands! We had been planning the trip since early spring and it was everything we hoped it would be! 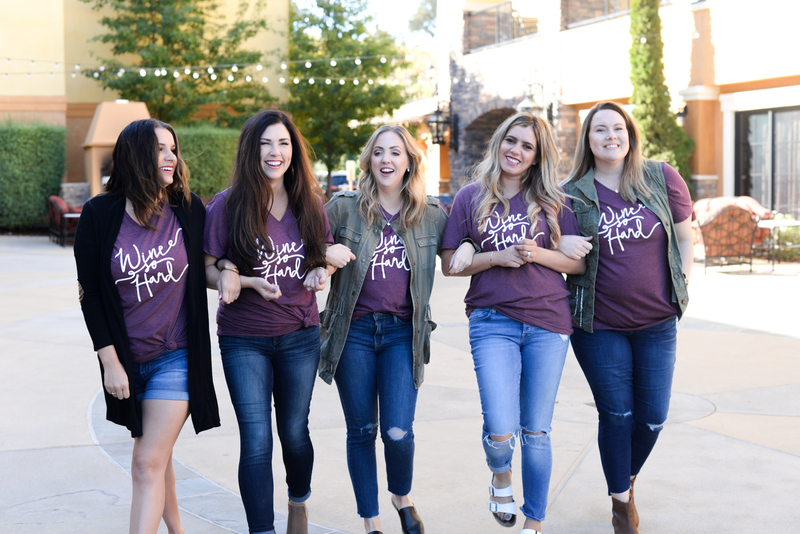 It was pretty amazing and if you follow along with my Instagram account (@southernmadeblog) then you got a peek into our incredible vacation that quickly got its own hashtag (#squaddoesnapa)! This was the kind of trip that is on my bucket list! We had an awesome 2017 Mazda CX-5 thanks to Mazda and it was the perfect vehicle to help us tour Napa. We drank the best wine, ate the most delicious food and got to experience breathtaking scenery. 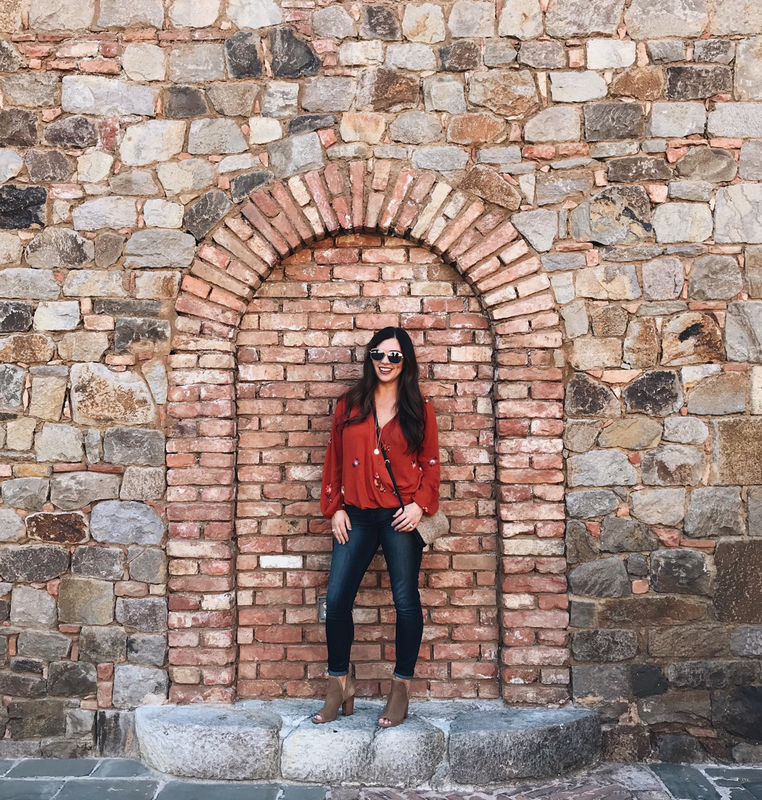 I’m going to give you a rundown of my top picks when it comes to places to visit and things to see! 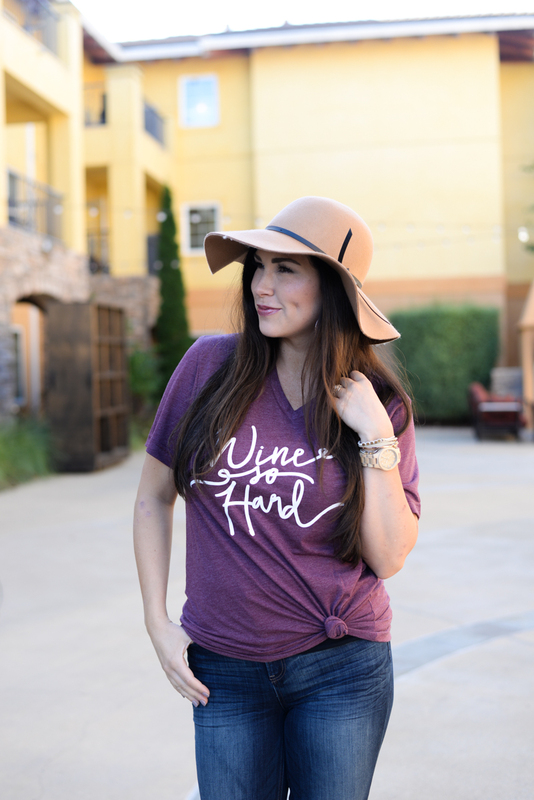 I’m so excited to share it with y’all and give you the details from the wineries, restaurants and the other bucket list items! 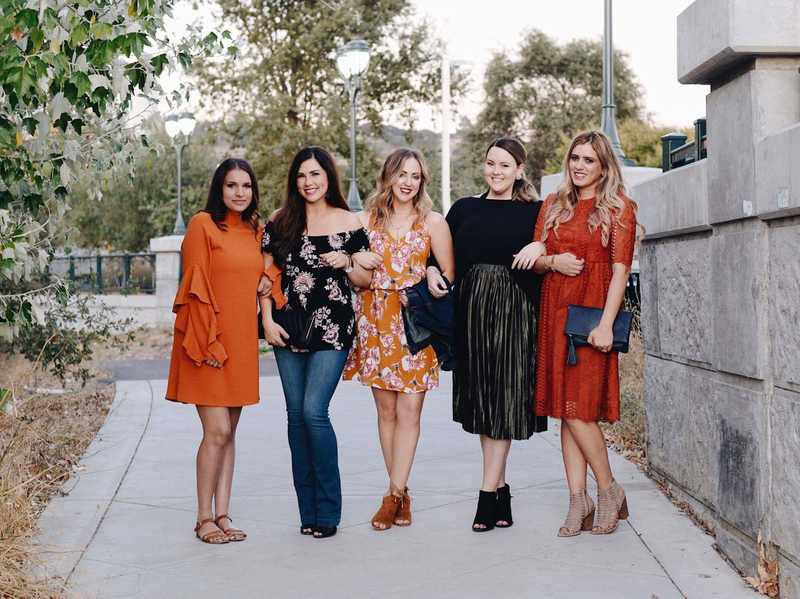 (If you aren’t following these fab girls yet, go check them out! Brittany from The Ashmores Blog, Meg from Meg O. On the Go, Katie from Typical Katie and Bethanie from The Garcia Diaries! 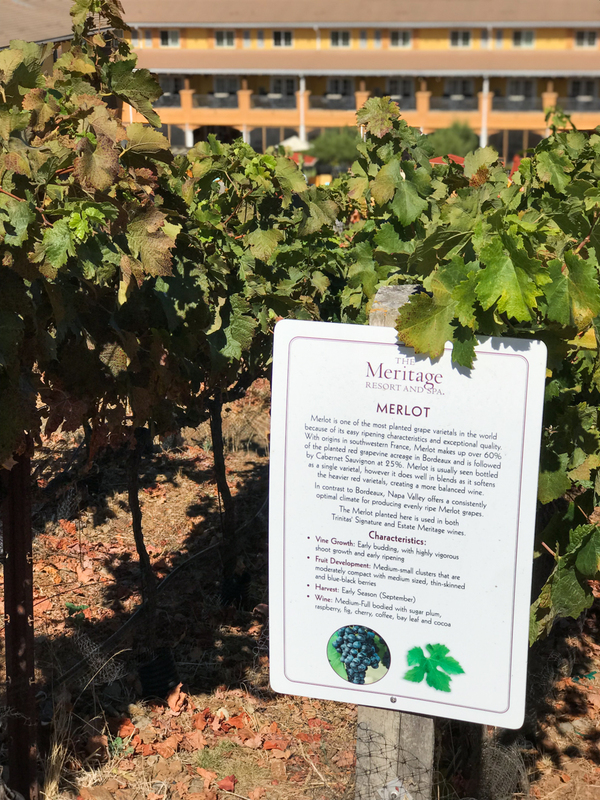 We stayed at The Meritage and it was fabulous!! 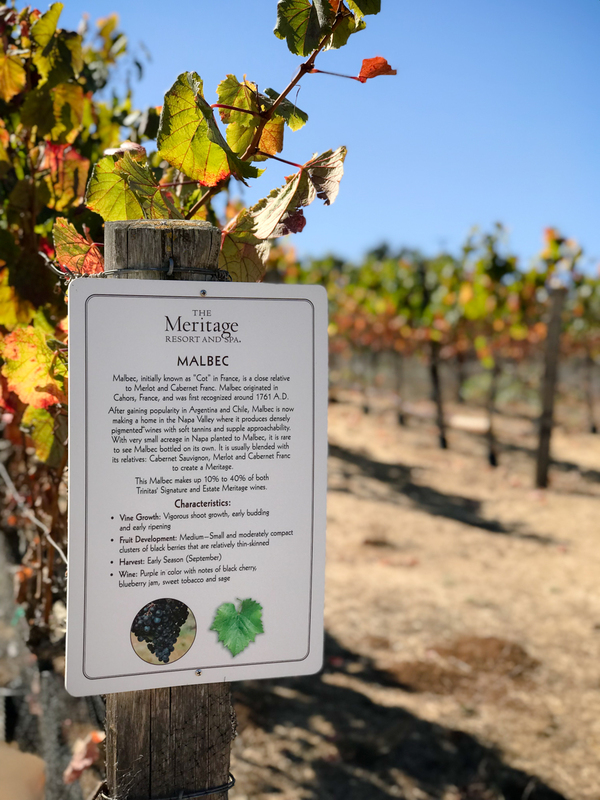 We had a pretty busy trip planned so I definitely want to make more time to stick around the property next trip to enjoy it more and take advantage of being pampered at the Meritage Spa. The outdoor space was perfect and had sitting areas throughout the hotel with fire pits. The restaurants were delicious and the bar was so fun with the bowling alley!! 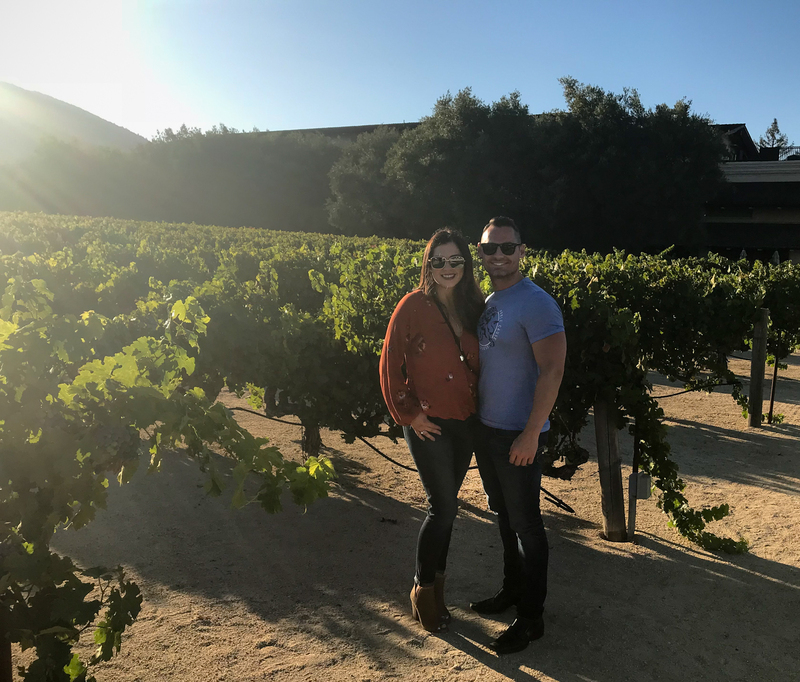 We made time to tour their vineyards before heading to San Francisco and they were so beautiful. 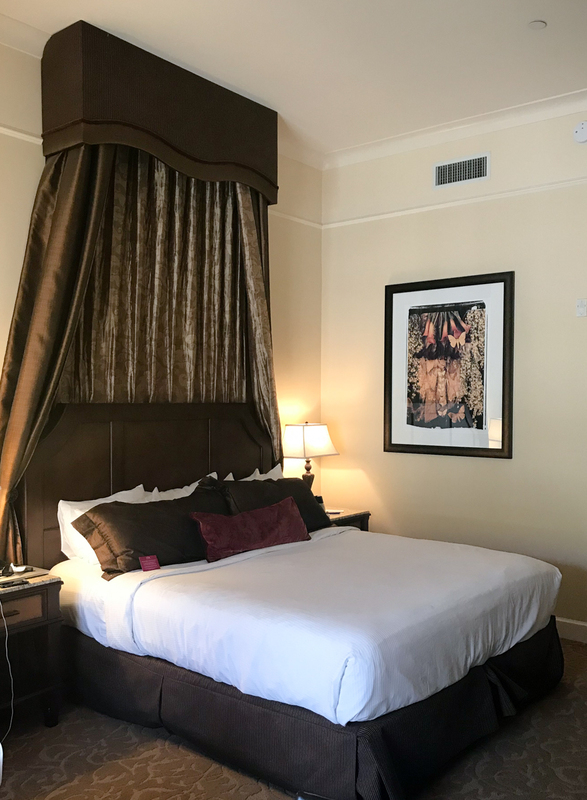 Booking our stay at this hotel will definitely be one of the first things I do when planning our next Napa Valley trip. 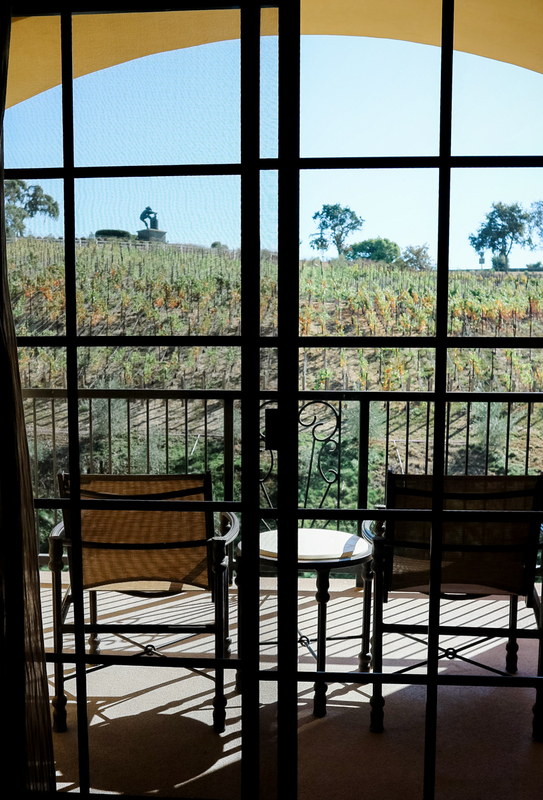 If you’re looking for a place to stay when visiting Napa Valley, this needs to be the place. 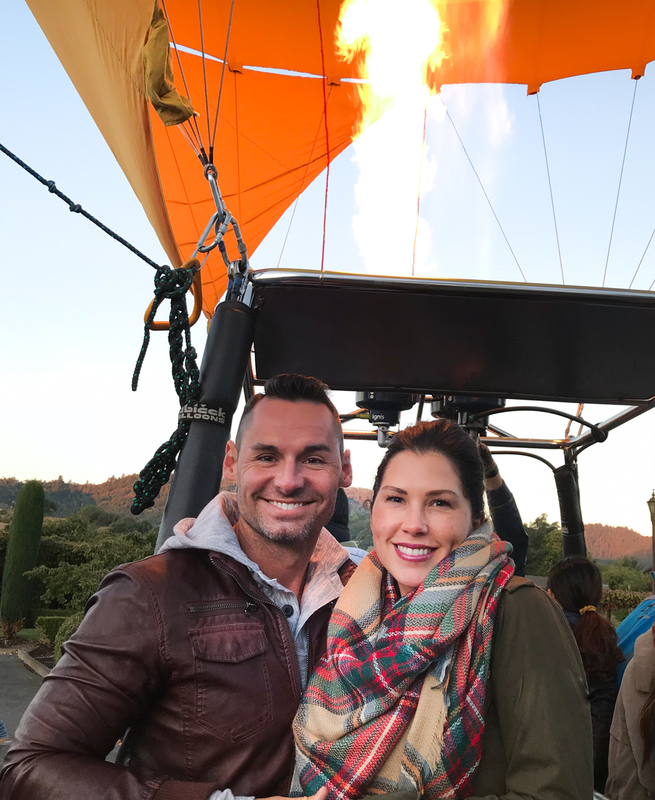 Taking a hot air balloon ride has been a dream of mine and we got to do it!! 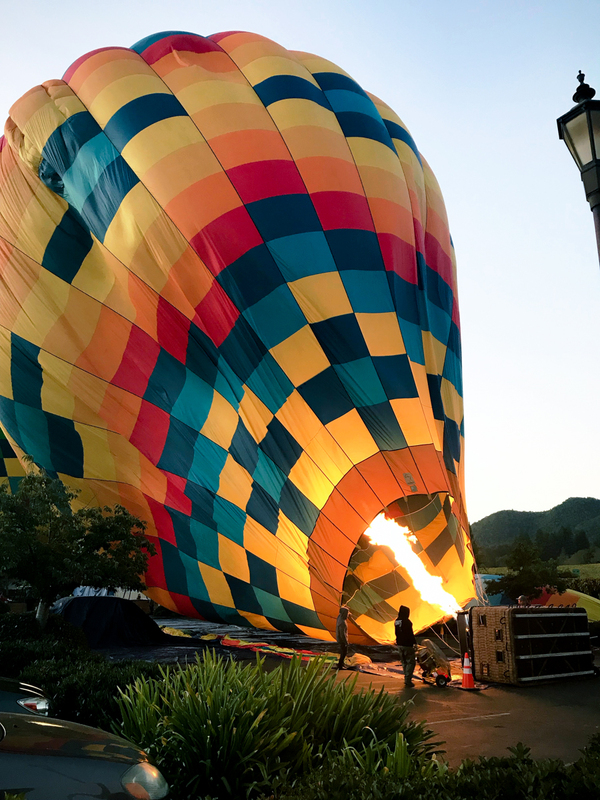 Daniel and I woke up before the dawn on Friday and headed to Napa Valley Aloft. 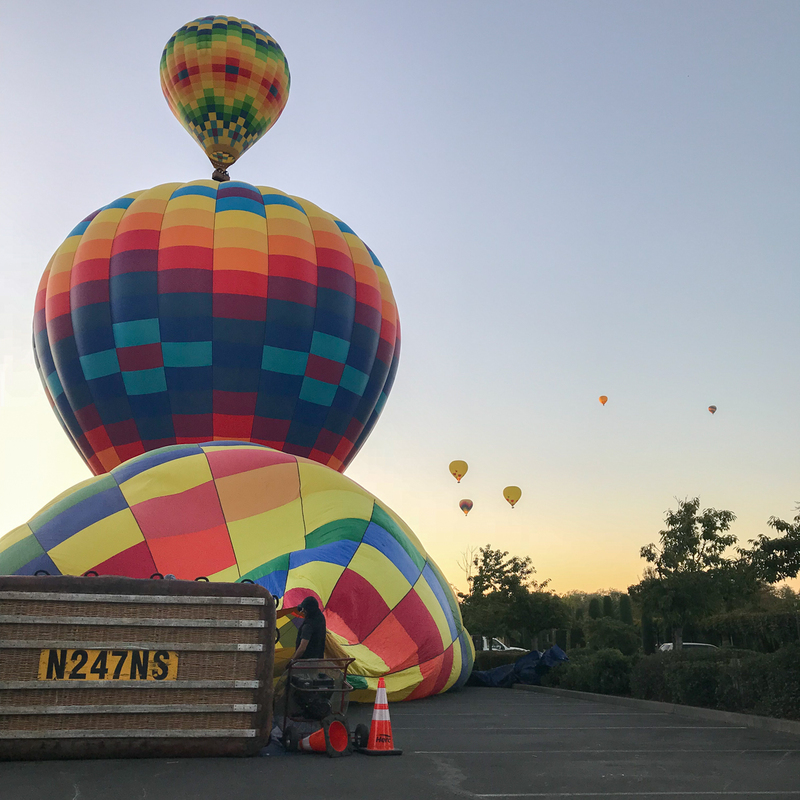 We were able to watch the crew get the balloons ready and then we hopped in to watch the sunrise over Napa! Our guide was awesome and brunch after the ride was so good! This seriously something that everyone needs to do and if you’re in the area, it’s a MUST!! 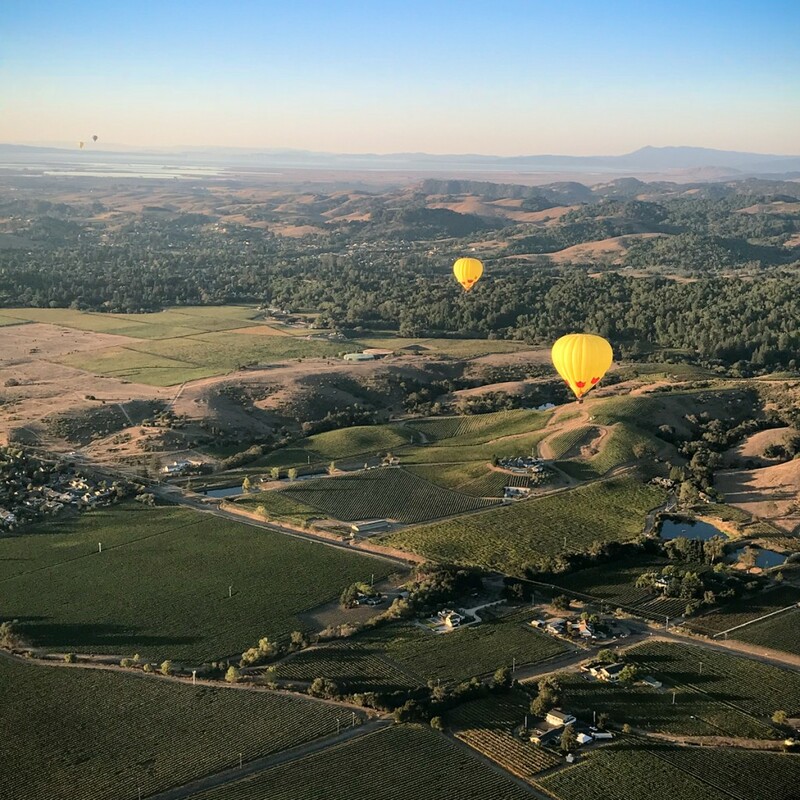 There’s no better way to see Napa Valley! You can actually see San Francisco, too! It was completely breathtaking! 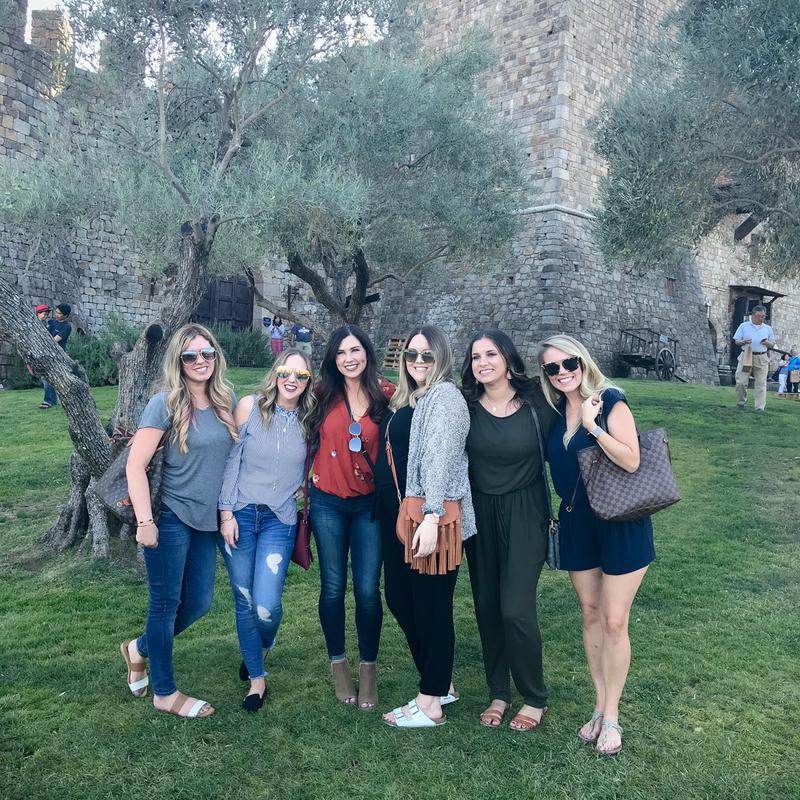 This is a 13th century inspired Tuscan castle and was one of my absolute favorites! Touring a castle is yet another item checked off my bucket list. It was incredibly beautiful inside and out and there were so many details inside every inch of the castle. We took a little tour and made our way downstairs where we had our own private room to do a wine tasting. I could have spent the entire day walking around the castle and the grounds. To top off this day, I finally got to meet one of my sweet blogger friends that lives in California. I’m so glad Christie got to join us! If you don’t know her yet, you need to because she’s precious! Go check out Christie’s blog, Henley & Hadley. Last stop of the day was Robert Mondavi. I didn’t get a lot of pictures but it was beautifully simple. We had a wine tasting and picked our favorite for a glass then grabbed a cheese plate. We chatted outside at a table under an umbrella and the weather was so perfect. I did manage to have a shot snapped of Daniel and I. The sun was starting to set and it was gorgeous! The wine train is a MUST and they offer so many different options. 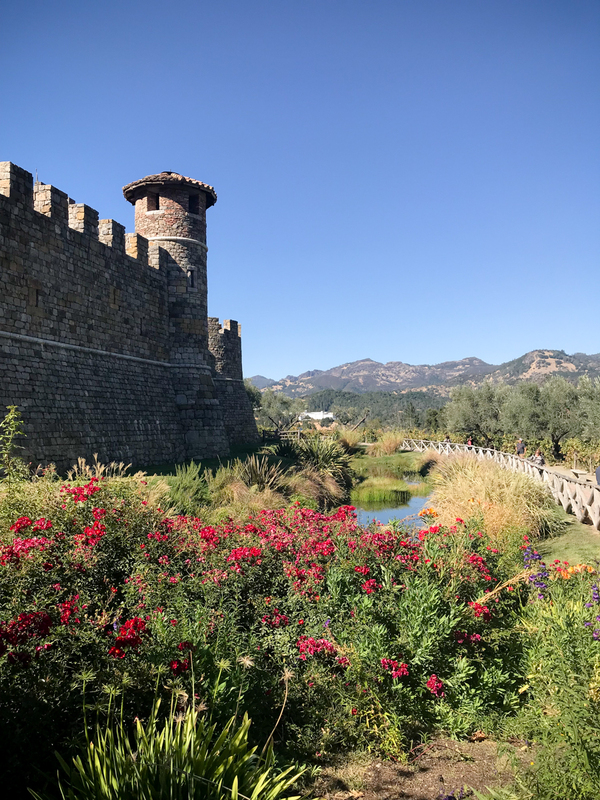 One of which is visiting Castello di Amorosa. 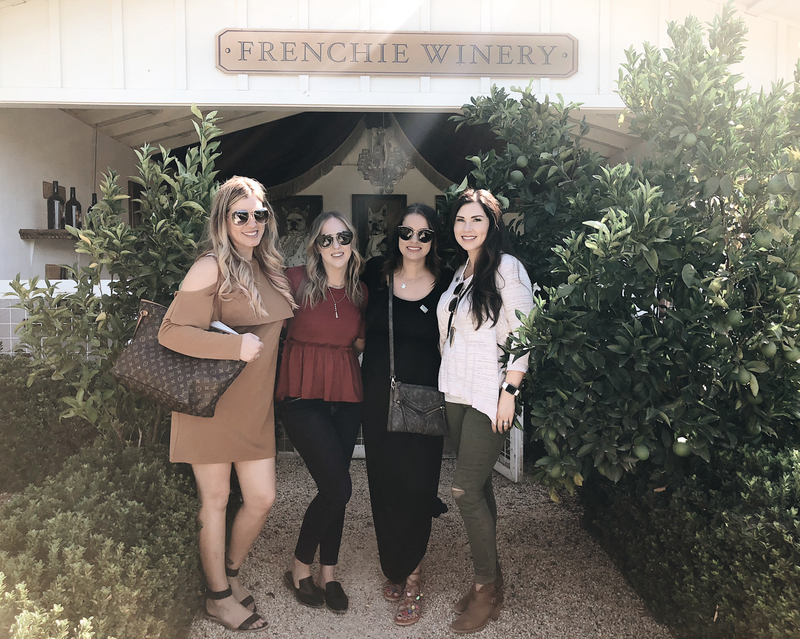 We decided on a tour to Raymond Vineyards and it was amazing! 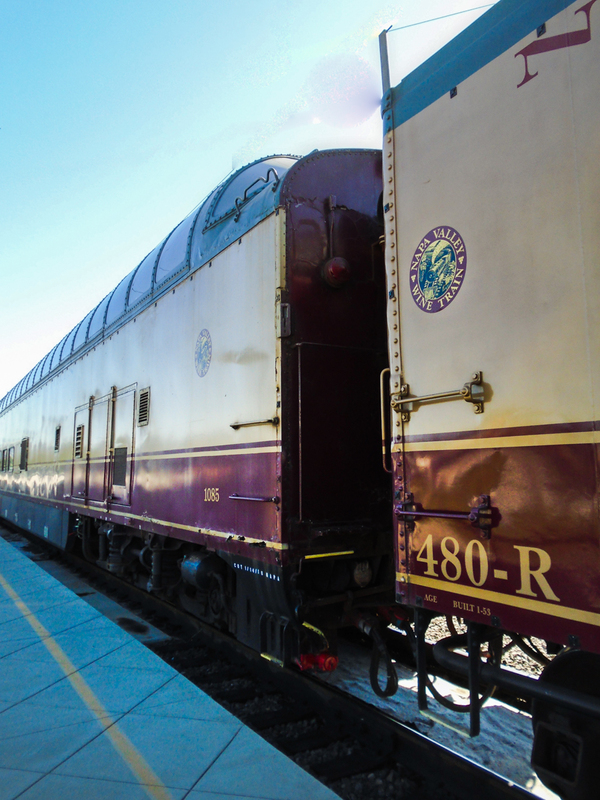 The train is a piece of Napa’s history with its 100-year-old railcars. We got on and it’s like you’re stepping into another era. We rode for a bit and got off at Raymond Vineyards and the tour began. Our guide walked us through the vineyard telling us about every little detail. I loved being able to see the process of wine making! Once we finished at the vineyards, we hopped back on the train and had a delicious three-course lunch with wine, of course. Such a Napa experience! HURLEY’S – We grabbed lunch at Hurley’s when we all arrived and sat on the patio for lunch. 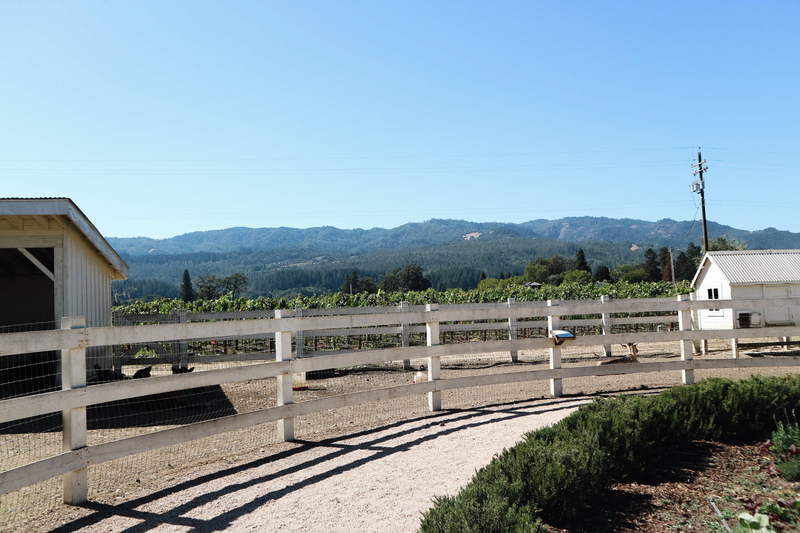 One thing about Napa in October is the weather is absolutely perfect! Delicious food and perfect company was a great way to start our trip. 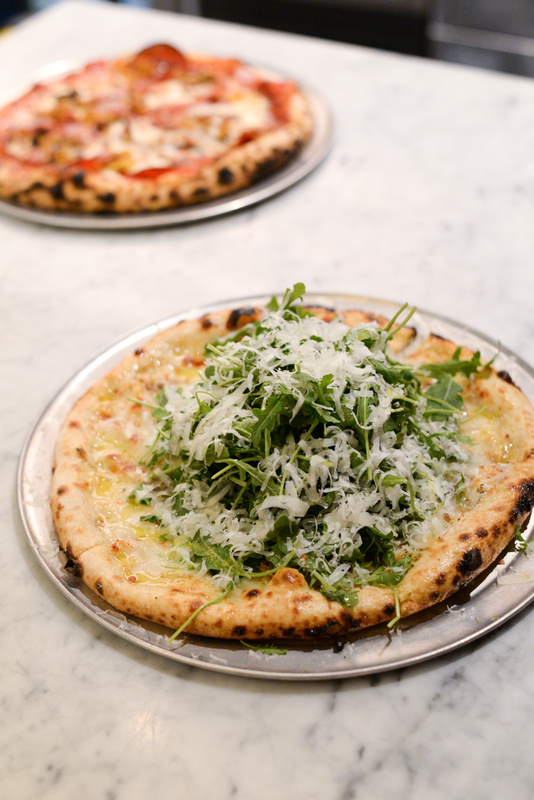 LIVE FIRE PIZZA – One of my favorite dinner spots was at Live Fire Pizza. It’s in Oxbow Market which is super cool! 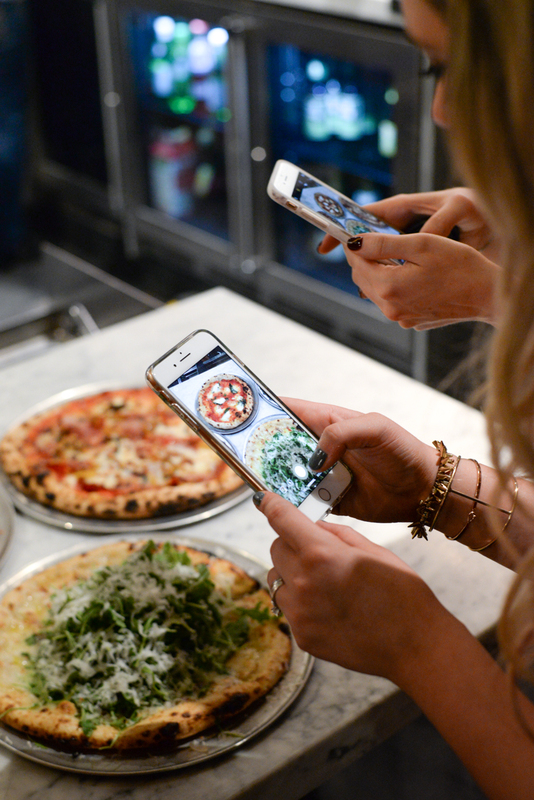 You can eat, drink and a shop away. It’s got something for everyone! I really wish we had this restaurant here in Nashville because it was so incredibly delicious! Every single thing we tried was so flavorful and yummy! 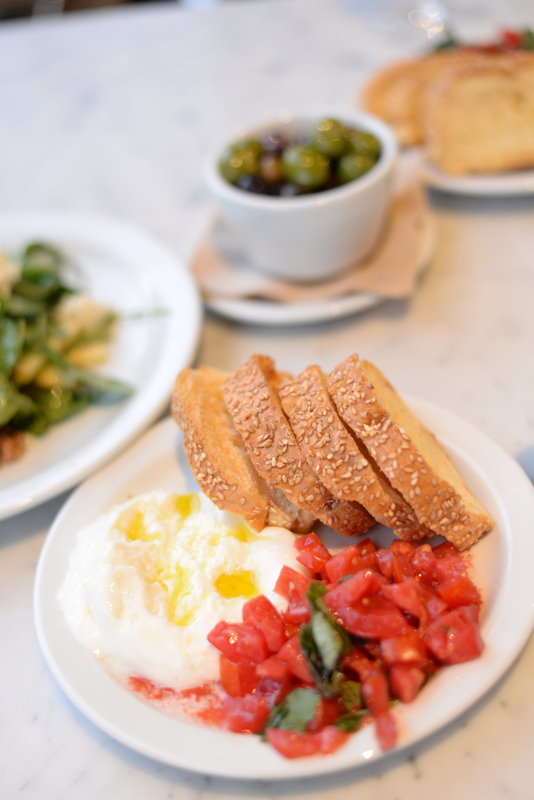 I’ll let the photos of the food speak for themselves. After we crushed some appetizers, we walked outside and snapped some pictures while the boys stayed back. The weather was so pleasant the entire trip. We took advantage of it and were outside as much as possible! The Oxbow Market had some pretty awesome photo ops outside near the lake. This was such an amazing trip! We got to have some girl time and I had some time with my hubby. I couldn’t have planned it any better. There’s so much beauty in Napa and I really don’t think you can go wrong visiting any of the vineyards. 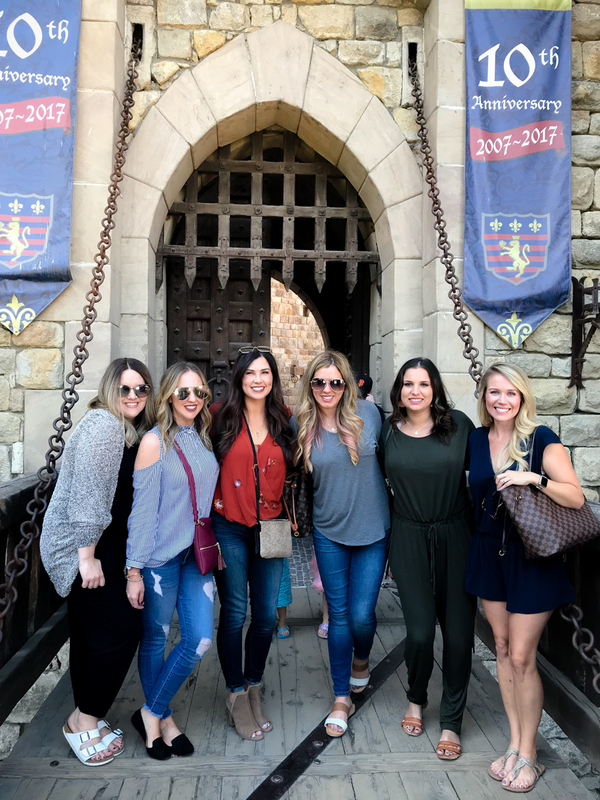 I’m excited to share our favorites in this post and appreciate all the brands that we partnered with that made this trip possible. 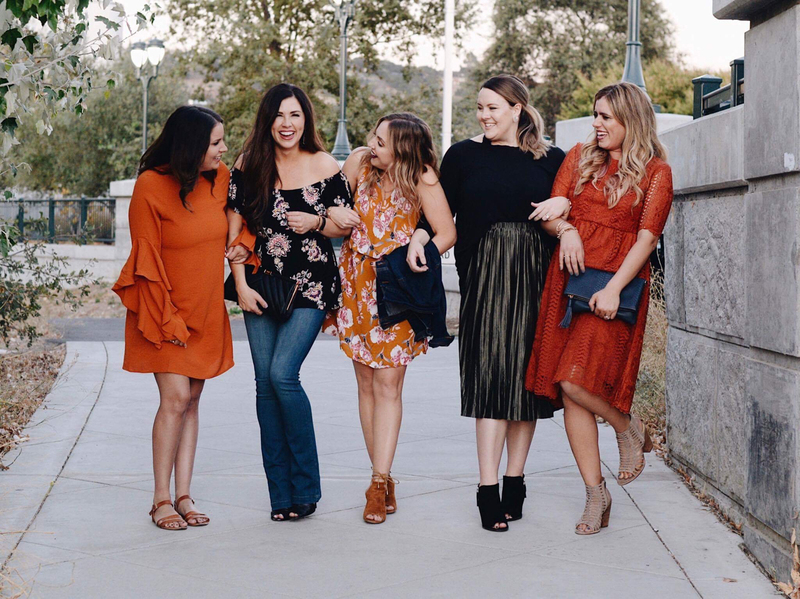 Blogging brought the seven of us girls together and I’ll be forever thankful for that. We were only missing Elly and Renee, but we’ve already got a spring trip planned where we all can get together. It was bittersweet leaving Napa and my girls, but Daniel and I were so ready to get back to our babies. 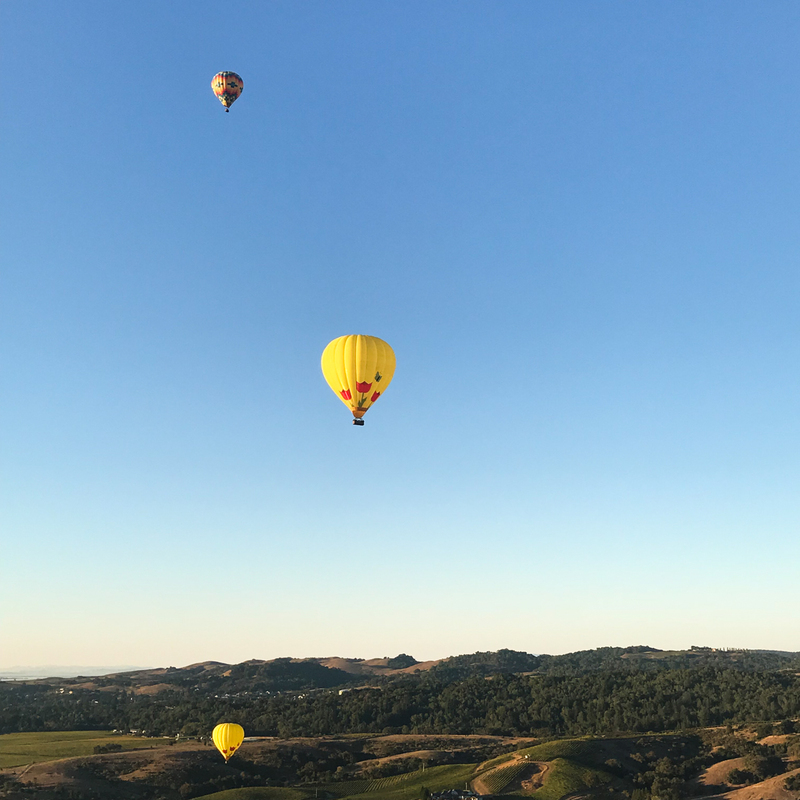 If you’re planning a visit Napa Valley, be sure to also check out VisitNapaValley.com. They had unlimited resources for us to choose from when we were ready to nail down the details. 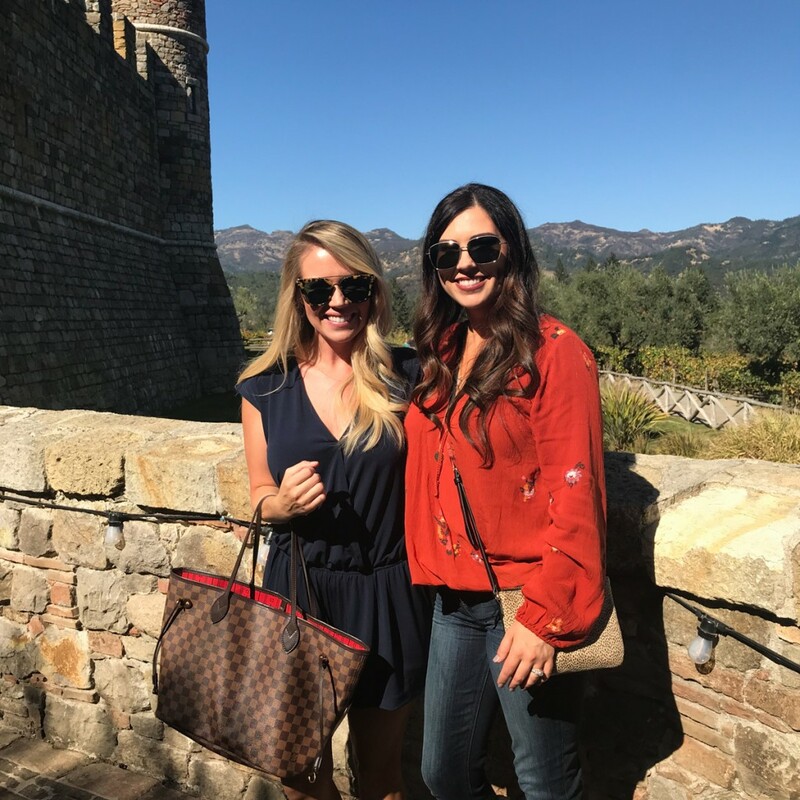 We were so blessed to enjoy Napa before the wildfires broke out. It was heartbreaking to see the devastation happening to see the numbers rise in lives and homes lost. Please consider donating to Wine Country relief. There is an excellent list here. 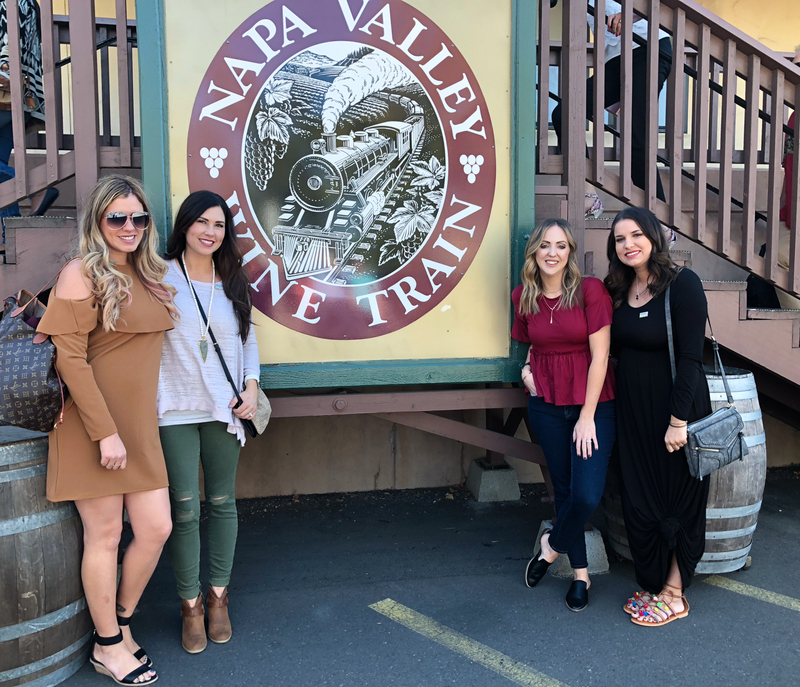 Special thanks to Visit Napa Valley, Mazda USA, The Meritage Resort & Spa, Napa Valley Aloft, Napa Valley Wine Train and Live Fire Pizza for helping make this trip unforgettable! Here’s a peek into the start of our trip. 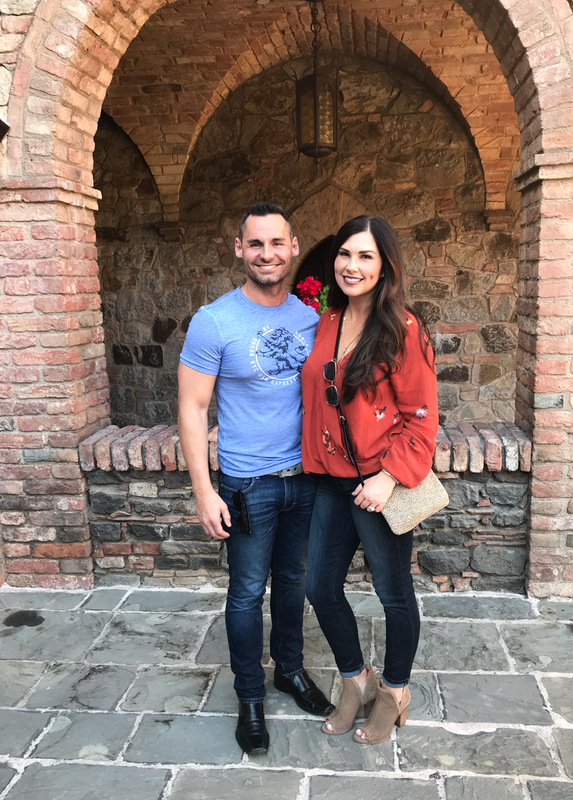 If you want to see more, check out my friend Meg’s Napa Valley Vlog here! « Guess What I Did?! Let’s Talk Lip Fillers & Botox! Great tips. These pictures are amazing. Thanks for sharing the post. Thanks so much! It’s beautiful there!